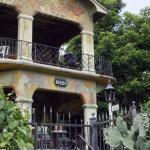 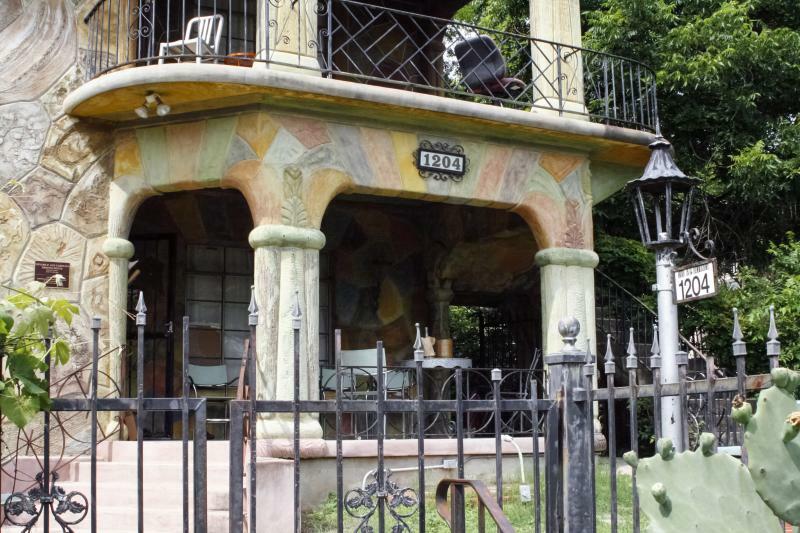 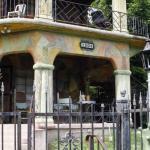 The Briones House, located in downtown Austin, is the largest and most prominent example of tinted concrete ornamentation on a building within Texas, a style of ornamentation introduced from Mexico in the 1920s that is unusual in the state. 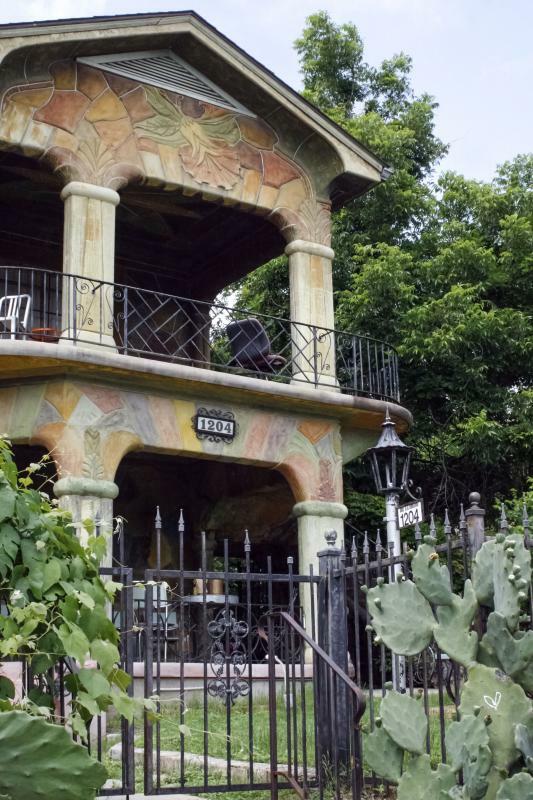 Genero P. Briones designed and constructed the home from 1947 to 1953, and, while he worked on projects in other states, this building—known locally as the Casa de Sueños, or House of Dreams—remains the best preserved example of his work. 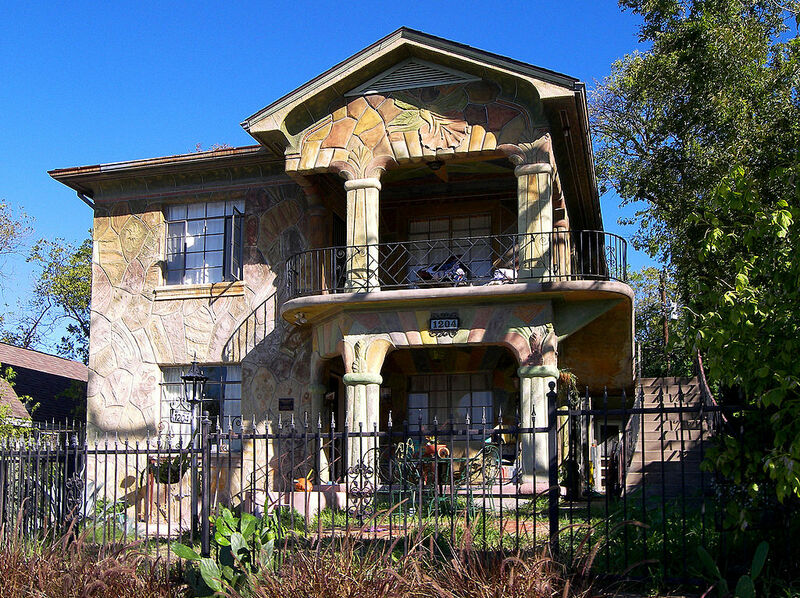 It was added to the National Register of Historic Places on August 7, 1998.